Core sectors in the artificial intelligence industry in Shanghai are expected to have an annual output of more than 100 billion yuan (US$15 billion) in two to three years. 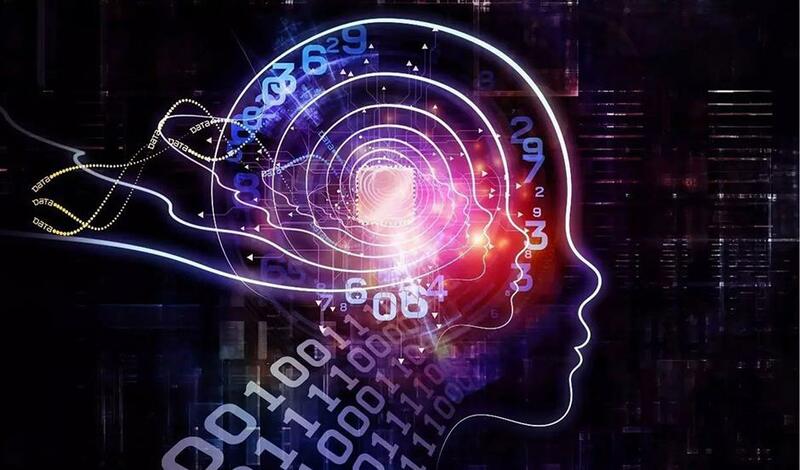 Core sectors in the artificial intelligence industry in Shanghai are expected to have an annual output of more than 100 billion yuan (US$15 billion) in two to three years, government officials said yesterday. Shanghai has unique AI advantages in categories like connected cars, smart manufacturing and medical image recognition, according to the Ministry of Industry and Information Technology. The city now plans to create an AI fund with more than 100 billion yuan and is inviting public participation. It will build 10 public platforms for AI innovation, create 60 AI applications and gradually open government-owned data, said Chen Mingbo, director of the Shanghai Commission of Economy and Information Technology. Output of the city’s AI industry was 70 billion yuan in 2017, said Chen. All AI research and development will be protected by intellectual property rights laws. In September, Shanghai will hold the 2018 World Artificial Intelligence Conference that will be attended by top experts and senior executives from the industry. At the conference from September 17 to 19, AI scientists, including Turing Award winners, entrepreneurs and government officials are expected to discuss tech development and showcase AI applications for use in transportation, health care, education, retail, service, manufacturing and finance. AI has become a strategic technology because of growing market demand, huge volume of data and technology development that will change people’s lives, Wu Qing, vice mayor of Shanghai, said yesterday. “AI, along with Internet and Big Data, has integrated with economic development and people’s daily life. Shanghai plans to establish itself as an AI highland,” Wu said. An AI competition, the 2018 AI-Win, has been ongoing since last month, in which global talents are working on robotics, machine-human interface, smart driving and medical innovation. The winners will be announced in September. China’s AI industry has undergone explosive growth since 2015, with the number of AI enterprises reaching 4,040 as of May this year, according to a recent report. Shanghai is home to one-third AI professionals nationwide, drawing companies and organizations to the city to tap the talent pool and potential AI development. AI applications are already being tested in the city. Smart cars with BeiDou satellite navigation system were tested in Jiading District, image recognition and diagnosis system are being used in 38 hospitals, and a national brain science center has been set up in Zhangjiang in the Pudong New Area. Short-distance AI transportation service will be launched soon, government officials said. In Zhangjiang, more than 80 companies are developing AI technologies in natural language understanding and intelligent online learning services, which will propel Zhangjiang’s digital output to 300 billion yuan in three years. Shanghai has already published China’s first AI textbook for high school students and plans to set up AI and coding-related courses for primary and middle schools. The city will invest 69 billion yuan this year in new technologies such as smart manufacturing, AI, the Internet of Things and cloud computing to transform its economy, government officials said in April. “AI is one of the best catalysts to boost economic transformation and improve business environment,” Vice Mayor Wu said.